Book now your Activities, Tours and Excursions in New York! 8 days tour from Los Angeles to San Francisco, Yosemite Park, Las Vegas, Hoover Dam, Sedona, Monument Valley, Horseshoe Bend and Antelope Canyon. Tour ends in Las Vegas . Tour Departs Every Monday -Year Round. Coupon OFF5 A 3 days journey exploring the beautiful upstate New York, Niagara Falls, Toronto and the elegant region of the 1000 Islands. On board a Motor-coach with professional Guides. Niagara Falls + Toronto + 1000 Islands + Washington + Philadelphia- Hotel & Breakfast Included! New Downtown Experience 24|H Tickets valid for 30 days!. 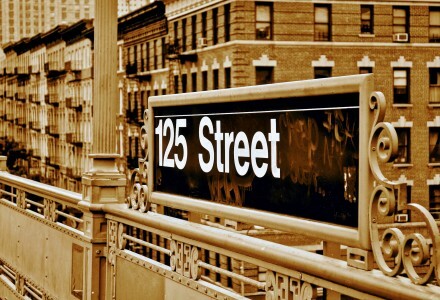 Explore the heart of the Financial District with its tall Skyscrapers, and the neighborhoods of Nolita, Soho, Tribeca and the Village, all famous for their peculiar Architecture - You won't believe the striking difference between all these places that still manage to form a perfect puzzle! Hop-On and Off the Double-Decker Buses at your own leisure. Overview Tour of Midtown and Downtown! 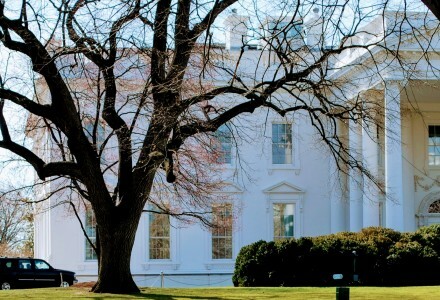 Sells out Quickly A classic Tour for both first-time & returning visitors. 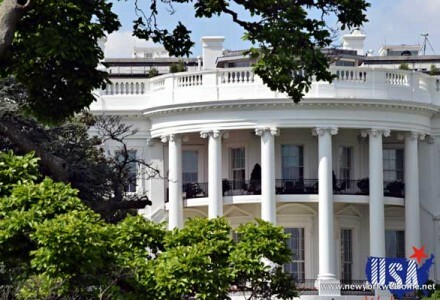 Discover New York City with this Half Day escorted tour narrated by official Tour Guides - The Excursion also includes 2 Walking Tours, one in Lower Manhattan around Little Italy and Chinatown area and the other at the famous Strawberry Field, in Central Park - Experience New York City! 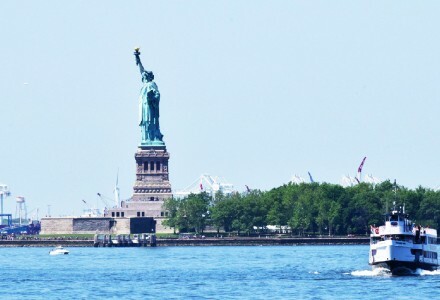 Sells out Quickly Coupon OFF5 Join us on our Half Day City Tour escorted by professional Tour Guide to discover New York City and get the Ticket for the Ferry to the Statue of Liberty & Ellis Island - A great way to spend a full day out exploring the City and 2 of its most iconic Landmarks! 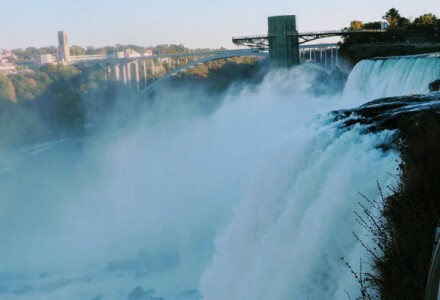 Sells out Quickly The Niagara Falls 2 Day Tour let you explore upstate New York & amazing Niagara Falls. 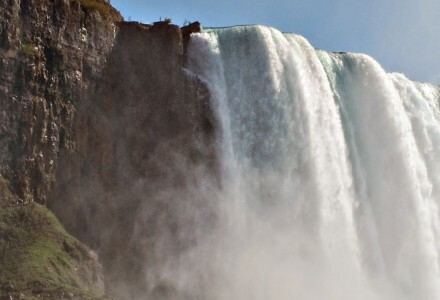 Aboard a Motor-Coach and escorted by Official Guide - The Excursion includes all sightseeing in Niagara Falls including the Maid of the Mist Cruise and overnight Hotel with Breakfast! The Super NYC Free-Style Package is ideal for those of you looking to explore the City and visit some of the most-visited Attractions and Museums - You will get 4 Tours, 72-hr Pass for all Hop On Hop Off Loops and you can choose either 3, 5 or 7 Museums / Attractions to visit from a list of more than 30 top Attractions! General Overview with 4 Tours + Admission to Top Attractions of your choice! 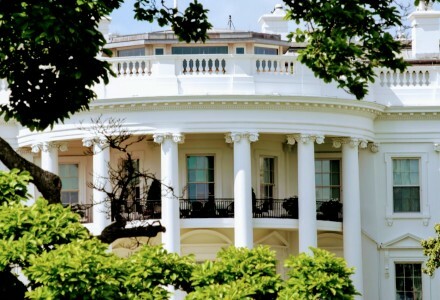 Sells out Quickly A great 2-Day Tour to discover the capital of the US Washington DC and the home of our founding fathers Philadelphia! Onboard Luxury Motor-Coach and escorted by Official Tour Guide - Visit Amish countryside and ride an authentic Buggy (Amish Carriage). 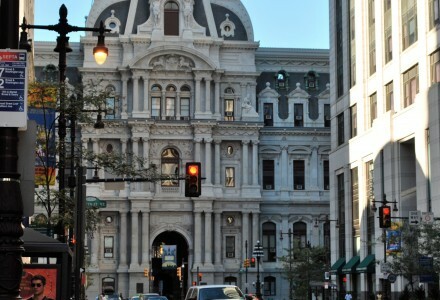 Explore one of the most important cities in American History: Philadelphia, home to Benjamin Franklin, Washington & the Founding Fathers - Explore the Amish Culture by visiting the famous area of Lancaster - You will also ride the authentic Buggy (Amish Carriage). 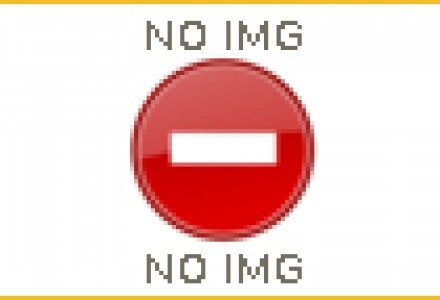 Guided Tour of Philly + Amish Country with Buggy Ride! Sells out Quickly Niagara Falls Day Trip is a chance to discover a true natural wonder! 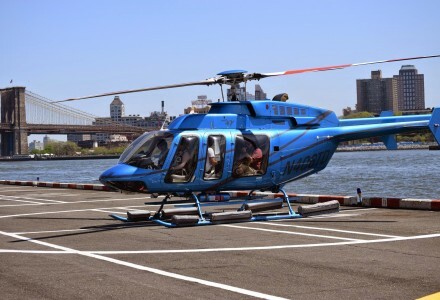 Leaving NYC by Airplane, you will visit both sides of the Falls and enjoy the famous Maid of the Mist Cruise - The Excursion also includes all Transfers from/to your Hotel and Lunch at local restaurant overlooking the Falls - Great Views! 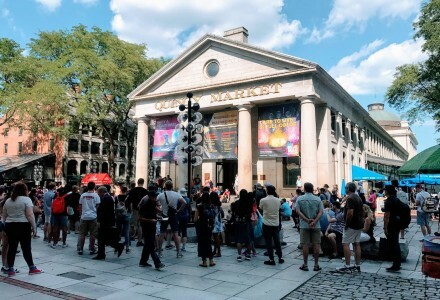 Join us and discover Boston, considered one of the most lovely, characteristic city in the continental Us where old & new flow in sync - Visit Bacon Hill, Quincy Market, and cross the Charles River to Cambridge - Great Views! Our VIP Private Tours are perfect for families and groups of friends that would like to visit New York at their own pace! 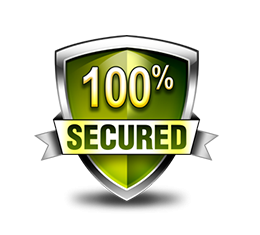 We can help you tailor your very own Itinerary - Our Fleet includes luxury Sedan, SUV, Minibus and Coaches too! 4 Hour Detailed Tour - Fully customizable! 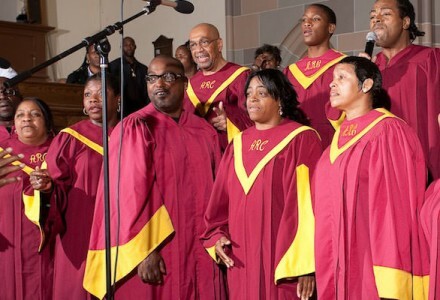 Come and explore the neighborhood of Harlem and the Power of the Gospel Songs. 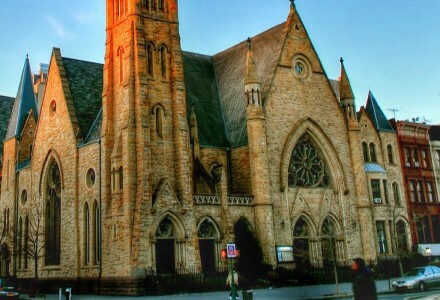 With this Private Tour, we will be able to tailor the itinerary just for you, plus we will take you to an Authentic Local Church where will embark on a spiritual Journey listening to the Gospel Music. 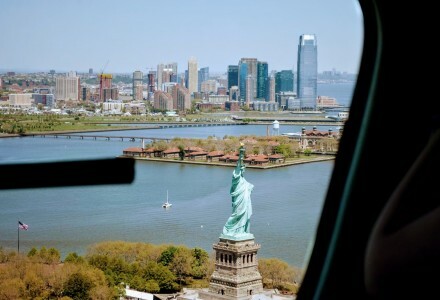 The Tour consists of 18/20min ride over New York’s, spectacular views of all five Boroughs - Sights include Washington Bridge, Yankees Stadium, Statue of Liberty, Ellis Island, Financial District, Verrazano Bridge and much more! Enjoy a full-day City Tour onboard a motor-coach escorted by professional Tour Guide. 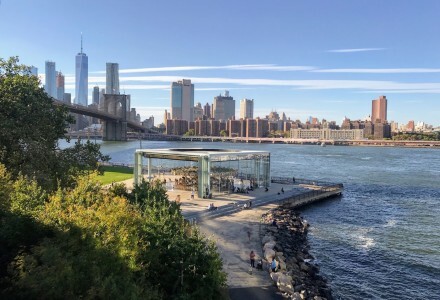 During the day you will enjoy a Cruise in the harbor, a Lunch at Hudson Eats at Brookfield Place (not included) and the ride to the top of the 'Top of the Rock' Observation platform - A Day packed with Activities! 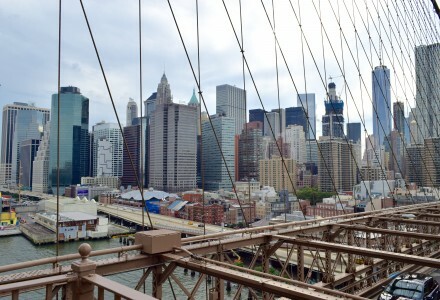 A perfect Tour to get a comprehensive look of New York City. 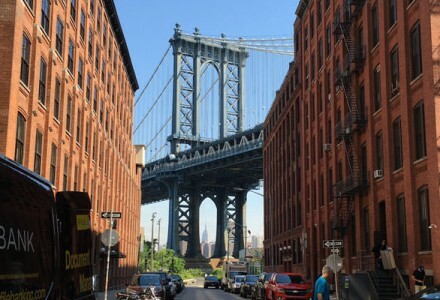 We will go exploring the boroughs of the Bronx, Queens, and Brooklyn, and since this is a Private Excursion, we will tailor the experience and itinerary to your specific requests. There are many attractions and sites to choose from, and with the help of your dedicated Tour Guide, you will package an Exclusive Excursion just for you! 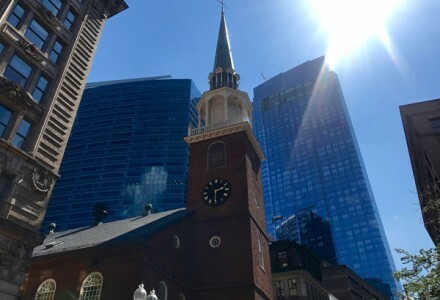 A Private Excursion to discover Boston escorted by your very own Tour Guide. This is a perfect way to create a tailored Itinerary that will take you away from the Big Apple for the day, and closer to some of the most historic sites we have in America. Visit Philadelphia from New York on board a private vehicle and escorted by your very own Tour Guide. We will tailor the Excursion just for you. We can complete the Visit to Philly with a Stop in Lancaster County to learn more about the Amish people and jump on board an authentic Buggy (Carriage) or decide to stop for a Shopping Spree at the largest Tax-Free Mall in the country! 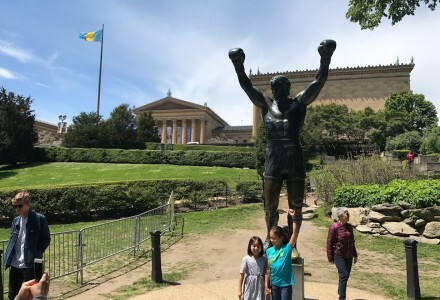 Explore: Elfreth's Alley, Liberty Bell, Constitution Hall & The Rocky Steps! An unforgettable experience to enjoy the Big Apple in its most romantic setting. 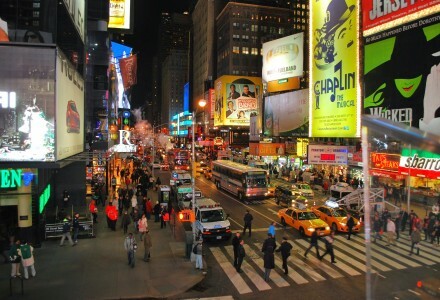 You will leave Times Square for a Night to remember! 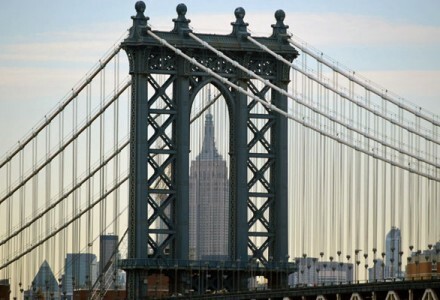 Sights include Chinatown, Empire State Building, Greenwich Village, SoHo, Little Italy, Lower East Side and Brooklyn for some of the best Scenic Views of the Skyline at night! 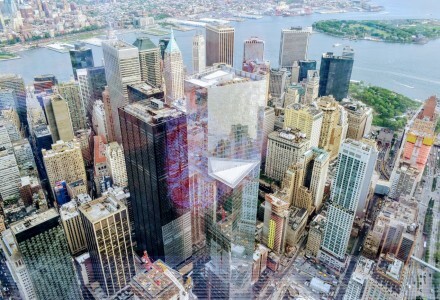 NYC-City-PASS offers you the possibility to visit some of the most important and famous Attractions and Museums in the Big Apple at a 43% reduced rate on ticket purchased separately. Sells out Quickly NYC-Go-PASS for Admission with Priority Entrance to 3, 4, 5, 7 or 10 major Attractions and Museums and up to 45% off the regular admission ticket sold separately! With the Sightseeing PASS, you can choose between two available formats: the NUMBER of Days Format or the HOW MANY Attractions Format. Choose from a list of Attractions and Museums, Cruises & Tours, plus discounts at restaurants and shops. This is How to Save in New York! 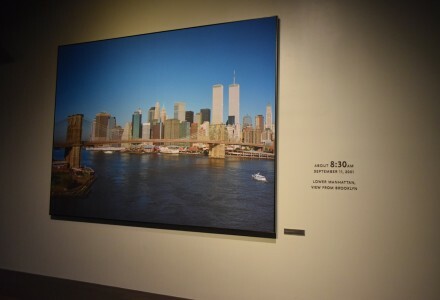 Museum 9/11 + Met + Whitney Museum! 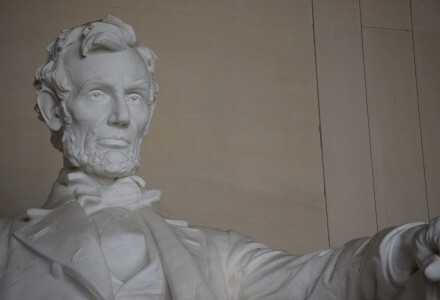 Visit the Capital Washington DC with one of our talented guides. Thanks to this private tour, you will be able to customize your experience. Plus, we will pick you up and drop you off at your Hotel in Manhattan free of charge. Spend a day away from NYC to see more of the US.